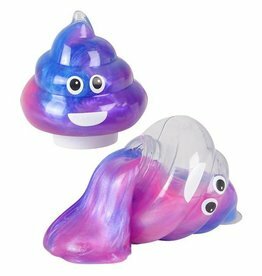 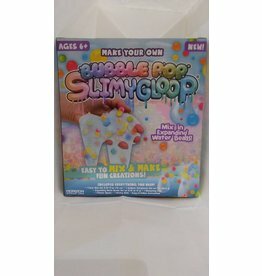 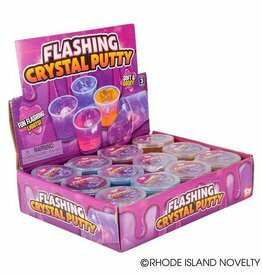 Rhode Island Novelty Unicorn Poop Slime 3"
Thinking Putty is a high-quality, silicone-based putty that is safe, nontoxic, and will never dry out. 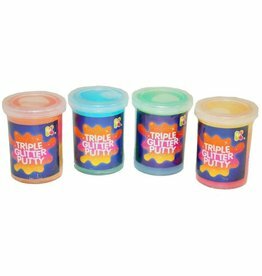 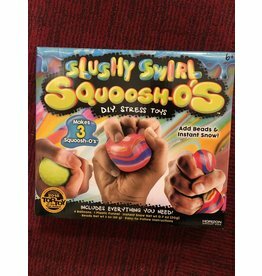 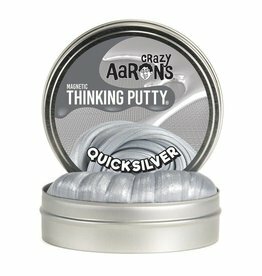 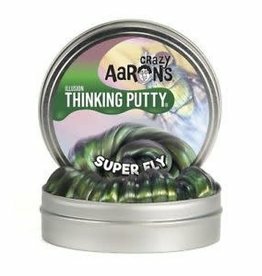 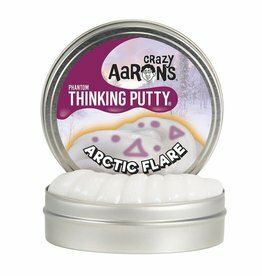 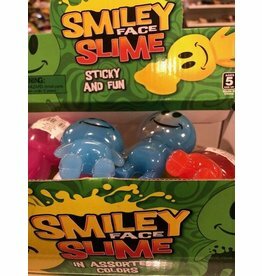 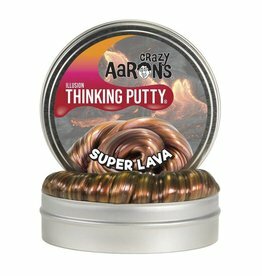 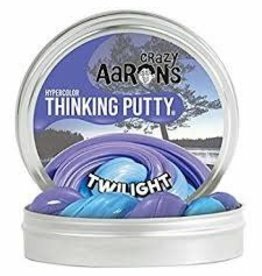 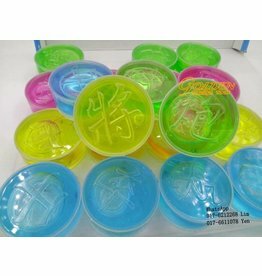 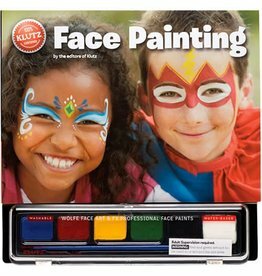 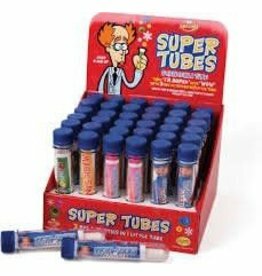 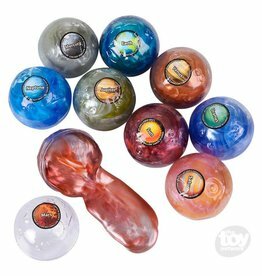 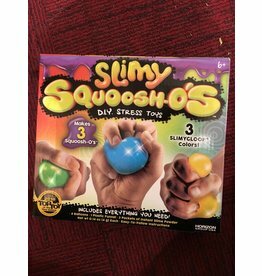 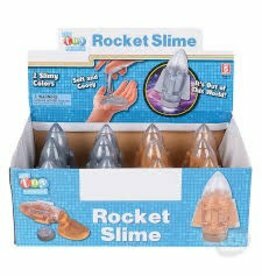 Favorite effects include: glow-in-the-dark, heat sensitive, magnetic, metallic, and scented putty. 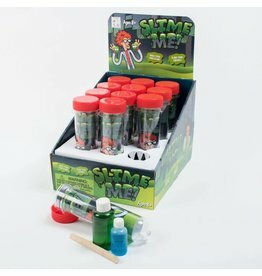 Use this kit to make your own.